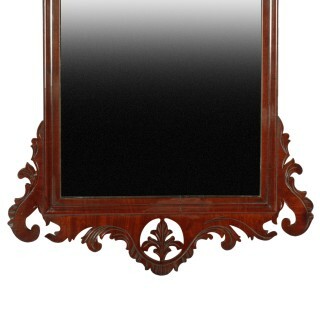 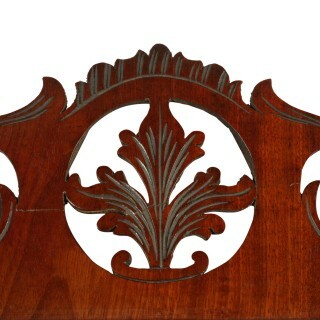 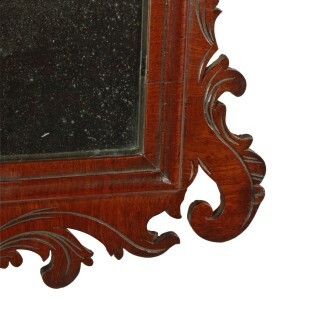 An 18th century Georgian mahogany Chippendale wall mirror. 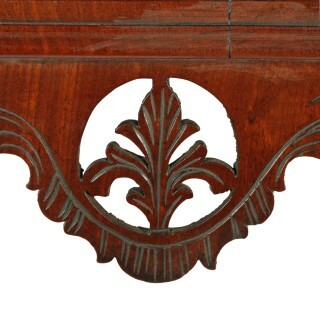 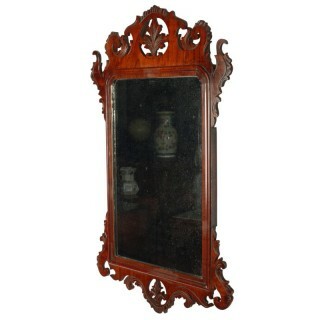 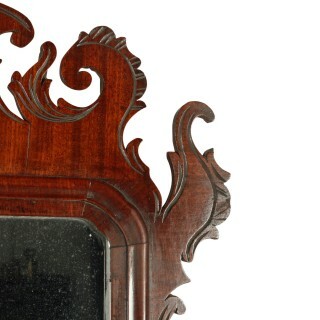 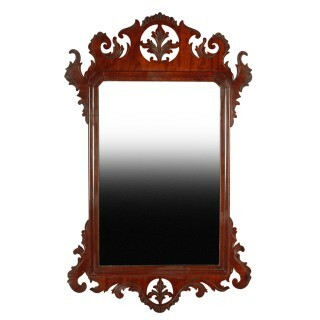 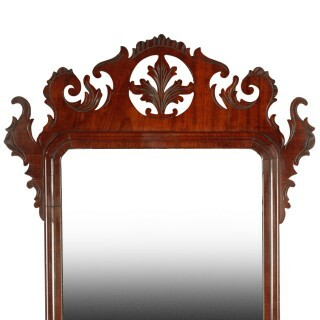 The mirror has a carved and fret worked scrolling outer frame with a moulded inner slip. 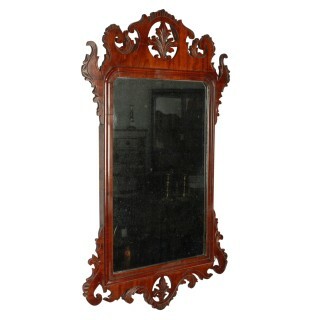 We believe the mirror plate is original and the mirror is in very good condition.